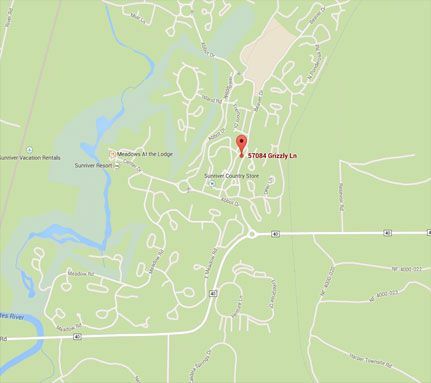 The Sunriver Vacation homes and condos listed below provide Free SHARC access with your 2019 Sunriver Vacation reservation. View individual property description (overview) to determine alloted number of free passes provided for each Sunriver vacation rental. With more than 2.5 acres of grass, plus indoor/outdoor recreation pools, hot tub, water slides, lazy river and a seasonal tubing hill – you can splish, splash, slide and sunbathe to your heart's content! Aside from sunbathing and water play activities, SHARC's 22-acres of fun includes a tot pool and sand play area, cafe, picnic area, playground, basketball court, bocce ball court, tubing hill (seasonal), picnic pavilion and an outdoor amphitheater. Free Unlimted SHARC Access valid for stays between January 1, 2019 to December 31, 2019. More houses & condos are being added daily, so check back often! Restricitons may apply.